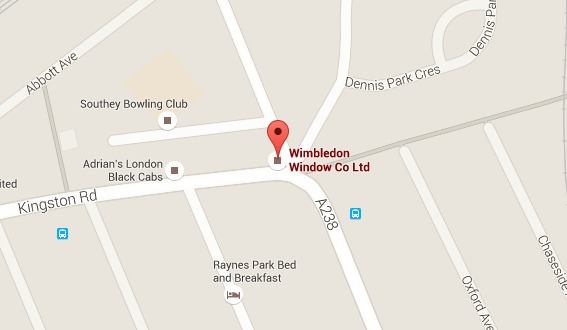 Wimbledon Windows have been proudly supplying and installing incredible double glazing within homes in Merton and the surrounding areas. Transform your home today with one of our fantastic windows, doors or conservatories, and treat yourself to the high quality that you deserve. Our teams boast many years of experience within the industry, and call upon this in order to give you the best possible products and services. All of our products are manufactured to the highest industry standards in an intricate construction process with only the finest available materials. The result of this excellent process is a double glazing product that offers optimum thermal efficiency, security and aesthetic appeal. We also proudly showcase the respectable nature of our installation teams, who will act swiftly and efficiently in accordance with all industry standards. We offer our beautiful collection of windows in a number of styles. Furthermore, we are sure to construct them from the finest available uPVC, timber and aluminium materials. 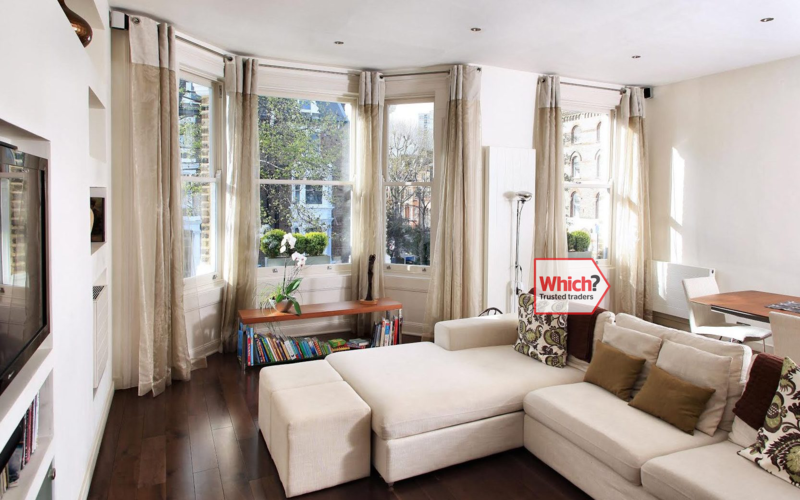 From casement and tilt & turn to flush and sliding sash as well as sash horn windows, we’ll have the product for you. Browse through our product pages today for more specific information. 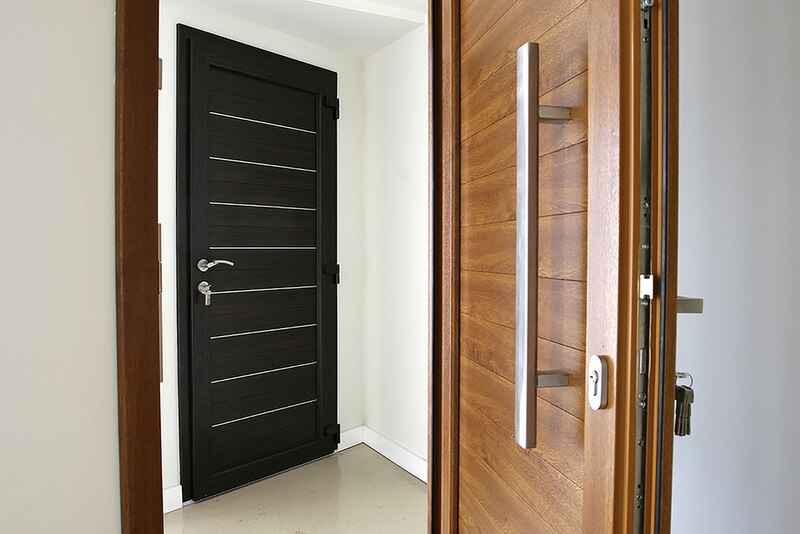 We also provide and install high quality doors in homes throughout Merton. Available in a number of styles and composed of uPVC, aluminium and timber, these products are built to last. These products come in a range of designs fit for any purpose, including composite, stable, French, patio and bi-fold doors. Complete your home with one of our fantastic products today. If you’re looking to extend your property in some manner then we can help. Our beautiful uPVC conservatories and gorgeous orangeries allow you to maximise space in style. These stunning additions to your property also make for great social spots in the summer time, and are notably well-regarded for their thermal efficiency and slim sight-lines. We are proud to offer such a vast product range to our customers, and consistently strive to improve our service. We abide by the latest industry regulations, and act in accordance with all of the requirements for FENSA registration. Similarly, we are happy to inform our customers that we are a member of the Double Glazing Network, showcasing our devotion to quality. We offer a fantastic option for customers here on our website in the form of our online quotation tool. This easy to use product allows you get a bespoke quotation that is specific to your exact requirements within minutes. Our teams are knowledgeable about the industry and passionate about customer service. Don’t hesitate to get in contact with us today by calling us up or filling out our contact form. Wed be happy to help and answer your questions. Ever member of our installation teams is an accredited professional. Boasting impressive qualifications from relevant institutions combined with hands-on experience, our installers will act quickly and efficiently. We are committed to protecting you and your home from unwanted visitors as well as adverse weather conditions. The incredible level of quality that we aspire to is one of the reasons for our consistent recognition by industry-leading companies. Because of this we are excited to inform all of our customers that many of our products have been officially endorsed by the Secured by Design initiative. This is the UK police-backed enterprise that regulates and monitors the finest double glazing companies. Featuring a six-chambered profile with high quality gaskets and thresholds, our double glazing is built to protect. With quality aluminium profiles from Smart and Glass Reinforced Plastic in many product lines, you can rest assured that our reputation is well-earned. Our reputation is another of the reasons that we are able to train our specialist installers in the fitting of market-leading profiles. The fantastic Liniar line is one such product, capable of achieving Window Energy Ratings of 'A+12' along with triple glazing options. This results in a product that is incredibly energy efficient, allowing your home to be self-sustaining when it comes to heating. In addition to this, the thermally broken-polyamide bridge in our products and Q-Lon weather seals will keep out draughts and keep heat in. The benefits of this are numerous, however perhaps the most notable is a reduction in your energy outgoings. While our products are also affordably priced, they will also continue to benefit you financially for years to come by reducing your central heating bills.